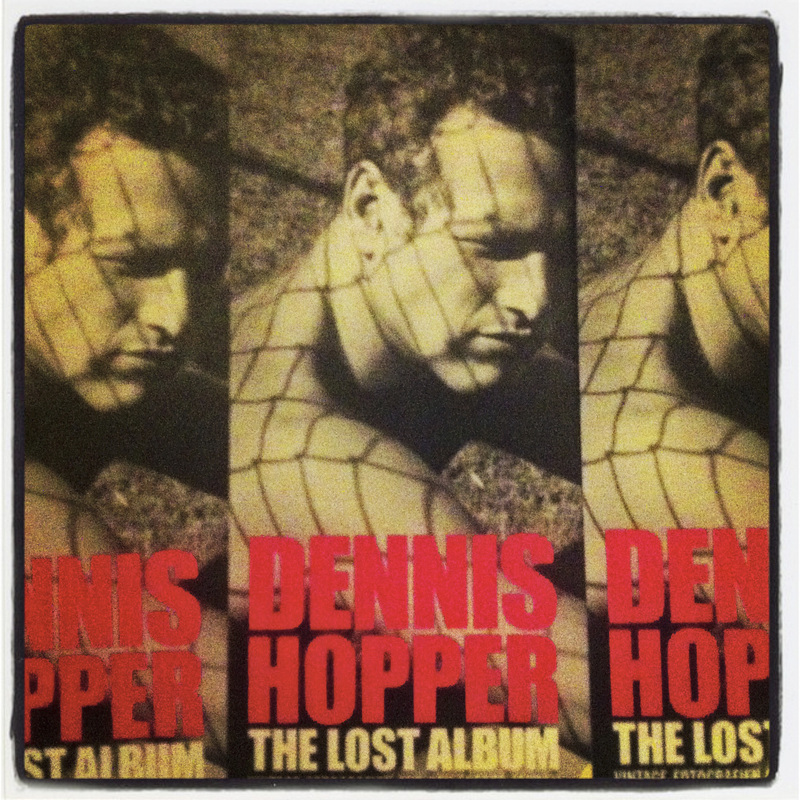 At Martin Gropius Bau, Berlin there is right now a very cool and very inspiring photo exhibition Dennis Hopper – The Lost Album. More than 400 photos taken by Hopper in the 1960’s. Originally exhibited in the US in 1969-70, and now for the first time in Europe. The photos all taken from Hopper was 25 until he turned 31. After that he never touched a camera again… And went on directing “easy Rider“. “Dennis Hopper is interested in everything. Wherever he happens to be, whether in Los Angeles, New York, London, Mexico or Peru, he takes in his surroundings with empathy, enthusiasm and intense curiosity.“ (from the museums website). Go there if you have the chance, a rare experience, and what a journey in time. The exhibition runs until December 19, 2012.